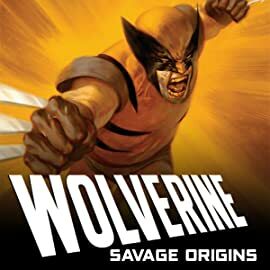 Collects Wolverine: Season One, Wolverine (2003) #20. Discovered as a feral mutant prowling the wilds! Recruited as a covert operative by a secretive government agency! Destined to pursue a dream of peaceful coexistence between man and mutant! Witness the birth of the Wolverine as the man called Logan makes his journey from animalistic wildling to beloved X-Man. 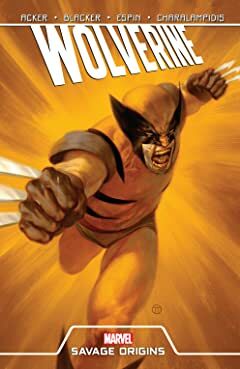 Including Logan's first blockbuster battle with the Hulk, as well as pivotal appearances by Sabretooth and Wendigo, this blood-splattered tale features a contemporary retelling of the Clawed Canuck's formative years! Plus: A brainwashed Wolverine slices and dices his way through foes and friends alike in WOLVERINE (2003) #20!